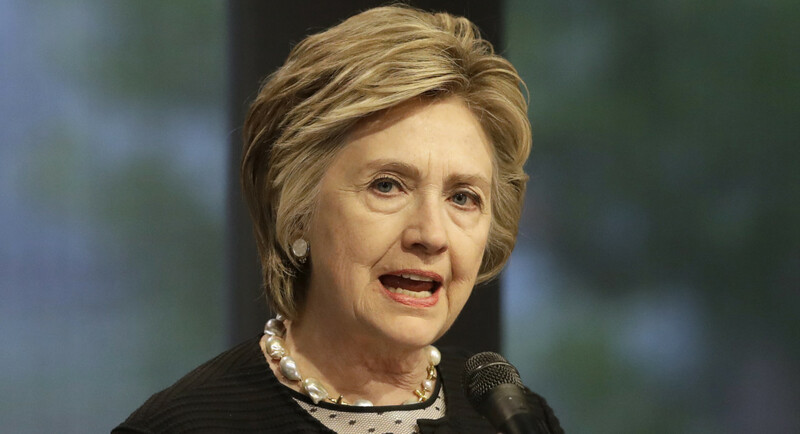 However, the conservative watchdog group Judicial Watch argued that the search wasn’t good enough because State never tried to search its own systems for relevant messages in the official email accounts of Clinton’s top aides. In a 10-page ruling issued Tuesday, Mehta — an Obama appointee — agreed. “To date, State has searched only data compilations originating from outside sources — Secretary Clinton, her former aides, and the FBI. … It has not, however, searched 8 the one records system over which it has always had control and that is almost certain to contain some responsive records: the state.gov e-mail server,” Mehta wrote. A central premise of Mehta’s ruling is that the State Department’s servers archived emails from Clinton’s top aides. However, it’s not clear that happened regularly or reliably.